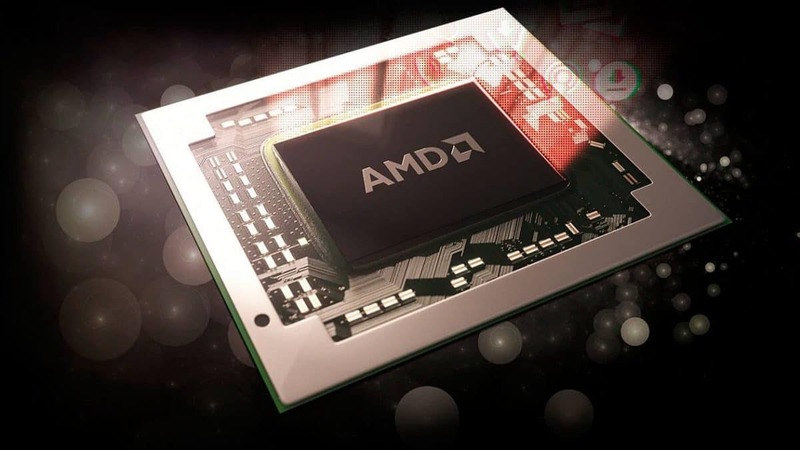 AMD Ryzen 2000 series embargo has been lifted and the reviews are coming in and the AMD Ryzen 2600X gaming benchmarks reveal it is able to beat the previous generation AMD Ryzen 1800X as well as the latest Intel 8400 in some cases. This is very interesting keeping in mind that the AMD Ryzen 1800X has more cores and threads even though games are not designed to take advantage of multiple cores and threads. 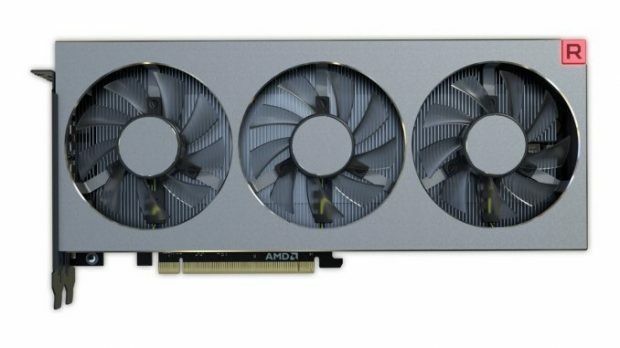 AMD Ryzen 2000 series is not only aimed at the gamers but enthusiasts and content creators as well. There is a wide variety to choose from with the AMD Ryzen 2700X at the top of the line. The CPU comes with 8 cores and 16 threads which should be plenty for your content creation needs. The AMD Ryzen 2600X, on the other hand, comes with 6 cores and 12 threads. These chips are based on the Zen+ architecture and are made using the 12nm process which increases power and efficiency as compared to the older chips that were based on the 14nm process. You can see the difference in the gaming benchmarks below. 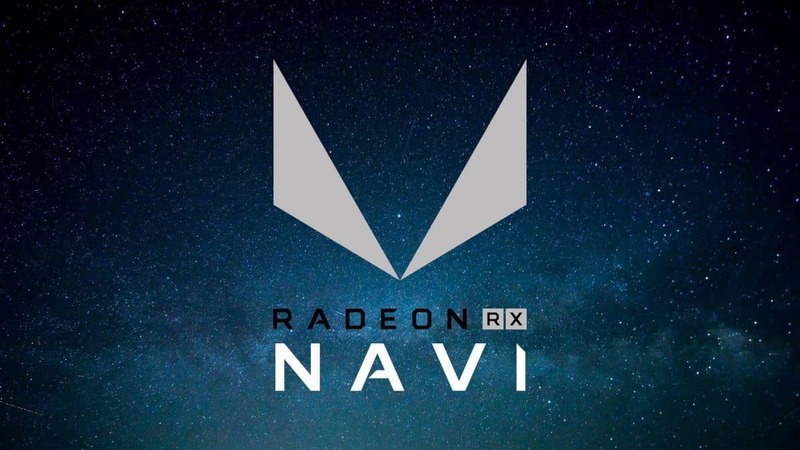 Other than that AMD has also incorporated new technology like StoreMI which decreases the loading times for games and other applications as well. 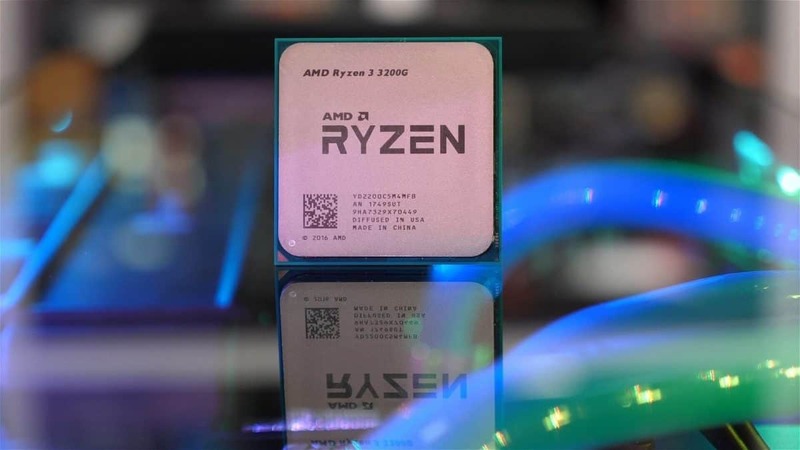 It should be noted that while the AMD Ryzen 2600X Gaming Benchmarks is better than the previous generation chips and competes pretty well with the Intel counterparts keeping in mind the price tag, there are games in which the CPUs do not perform as well as Intel chips. Star Wars Battlefront 2 is a perfect example of that as you can see below. 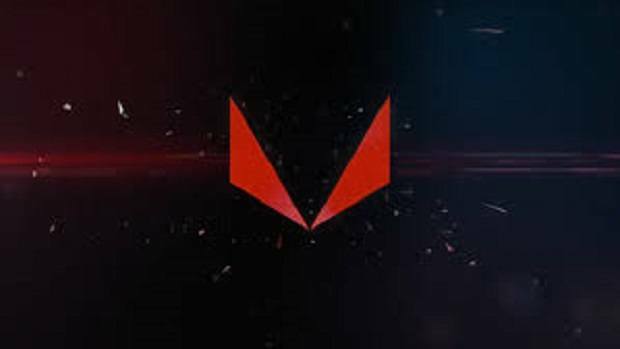 We can see from these AMD Ryzen 2600X gaming benchmarks that the chips are indeed better than the previous generation chips. 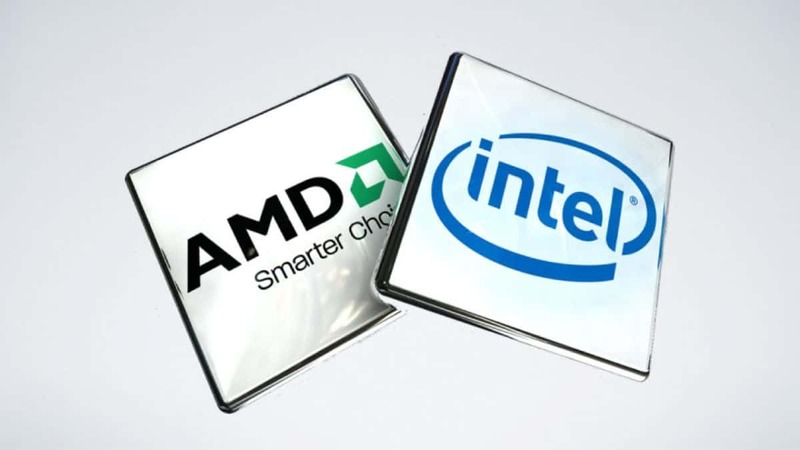 If you already have the previous generation chips then you could argue that the minor gains in performance are not worth it but making the jump from a low-end SKU to a high-end one is indeed worth the investment keeping in mind that you can still use your old motherboard with these new 2000 series chips. Moving from the 1800X to the 2700X might not make too much of a difference but if you have the 1600X or the 2400G then it could be worth it. At the end of the day, it all depends on you and how much you are willing to pay and what you consider good value for money. If you are interested in getting a shiny new motherboard with that CPU then you can click here to check out your options. Let us know what you think about these AMD Ryzen 2600X gaming benchmarks and whether or not you are interested in buying one of the AMD Ryzen 2000 series CPUs.